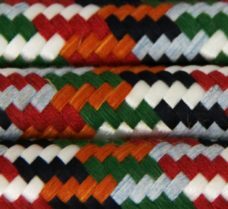 A soft-feel braid, decorative rope. Often used at banks, theme parks, cinemas etc. 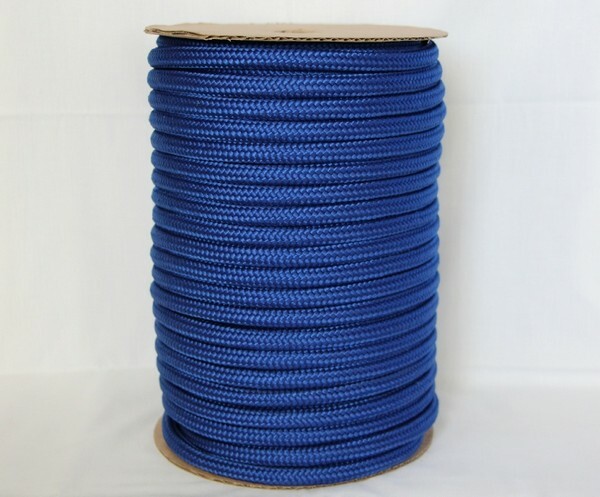 It is constructed from a colourful outer braid with a polypropylene filler core.